I was born and raised in the small central Nebraska town of Loup City. Upon completion of my undergraduate studies at the University of Nebraska Lincoln, I attended dental school at the University of Nebraska Medical Center, graduating in 2004. I provide dental services in all aspects of dental care to individuals of all ages. 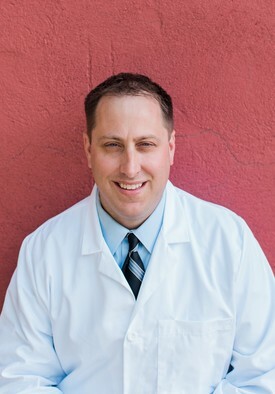 My goal is to offer patients a comfortable, stress-free dental experience. 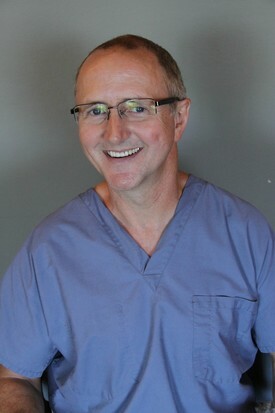 I enjoy all aspects of dentistry and love to keep up with current advances in the dental field. I am married and have one son and one daughter. When I’m not practicing dentistry, I enjoy spending time with my family, doing outdoor activities, watching and playing sports, and being involved with my church. I was born and raised in Omaha. I carried on the dental tradition from my father. We are both Creighton graduates. I am a class of 1990 Alum. My two grown daughters remain my pride and joy. I love bicycling, hiking, and travel of any kind. I hope to do more travel to third world countries for mission work in the future. I’m blessed to work with some of the best people around.